In 2006, the Pistorio Foundation partnered with the Rabten Ghe Pel Ling Tibetan Center of Milano, Ven. Lama Thamthog Rinpche, and Ven. 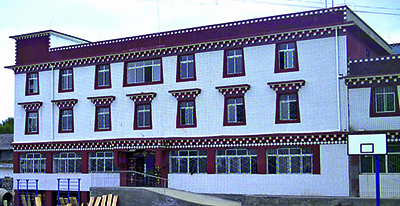 Lama Tzatak Rinpoche of Lithang to construct a dormitory in the school campus managed by Ven Lama Tzatak Rinpoche. 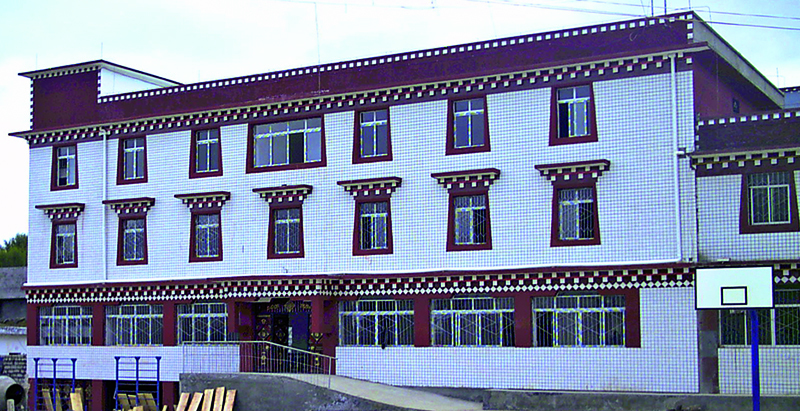 This dormitory will allow more underprivileged children of nomad families in Lithang to have access to education. The majority of Lithang’s 700,000 inhabitants are nomads, and only a small percentage are farmers. Nomads spend their lives in the valleys raising yak and other animals, and moving three times per year. 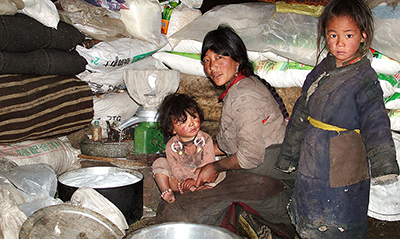 They live in tents even through harsh winter months of snow and freezing temperatures. Due to their frequent migrations and because they are usually living far away from village centres, their children are unable to attend school and therefore remain illiterate. This situation will produce greater inequality between children of towns and the nomad children, with the danger that nomad families will be living in an ever more marginalized and poverty-stricken social reality. 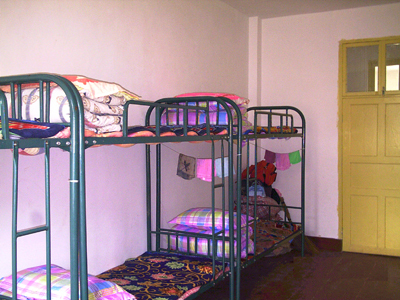 In 2006 the Pistorio Foundation funded the construction of a dormitory for 80 nomad children at the Lithang School campus. The dormitory was completed in August 2006 and consists of a 3 storey building with bedrooms for the 80 children, one library, a kitchen and refectory, a large hall for both study and recreational purposes for students, and rooms for the staff who run the dormitory. In addition to the infrastructure support, the Foundation provided scholarships for these 80 students from September 2006 to June 2011. The scholarship covered boarding costs, meals, uniforms, book supplies, dormitory staff costs, and supplementation of teachers’ salaries who were working overtime to provide tutoring to the children. 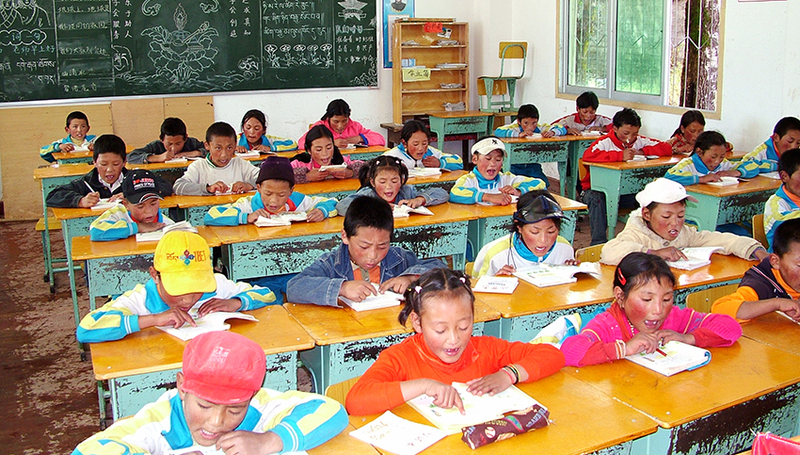 At the Lithang School, children are taught the Tibetan language and customs, as well as the Chinese language and the regular Chinese curriculum. 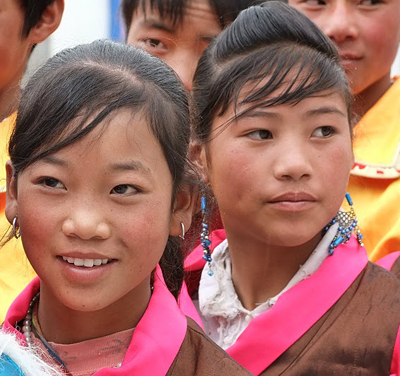 The academic results of the primary school children have been extraordinary throughout the years, ranking in the top levels in Maths, Tibetan, and Chinese language in the region on several occasions. The children have been able to develop their physical and intellectual abilities in a nurturing and stimulating environment, where they also learn important rules of hygiene. The children spent 10 months of the year at the school campus during the academic year and joined their families in the summer months. The parents are very proud and impressed at how the children progress and flourish through education. 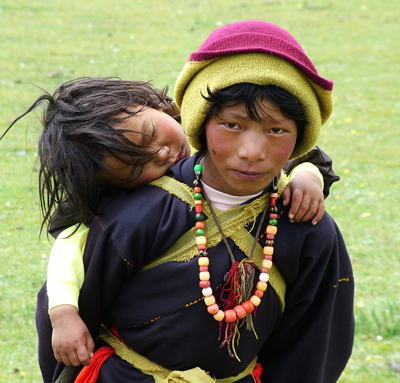 Had they not had a chance to join the school, these children would have continued to live a nomad life during the year, taking animals to pasture, milking the yak, and helping their parents prepare cheeses and look after their younger siblings, and worst of all, they would have missed out on education. They would have perpetuated their family’s illiteracy and poverty. They have now been able to complete their Primary School education in an excellent school. The Foundation has had to suspend its support of this project in June 2011 since the Chinese government has asked to continue to fund the project themselves. Although we had plans to continue supporting these children’s secondary schooling in Lithang, the local Education Department has maintained that they will be running the Primary School with the same curriculum and will continue to provide the material assistance to the children in need so that they can continue to secondary school in Lithang.